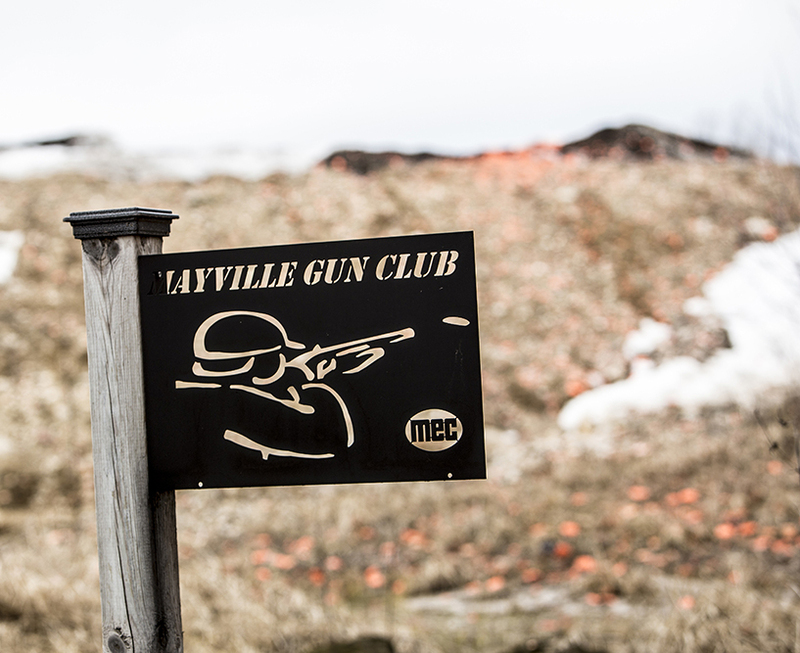 Mayville Gun Club isn’t just a place to shoot. It’s Dodge County’s best place to share the unrivaled experience of Wisconsin’s great outdoors. 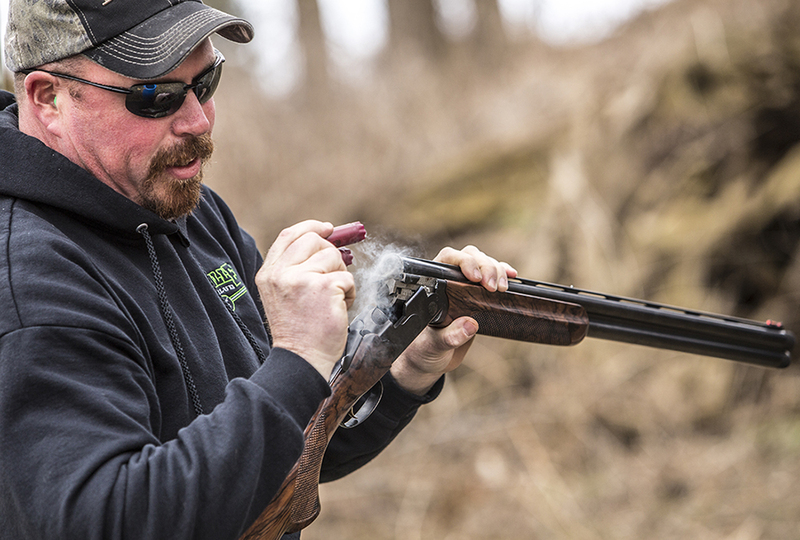 Nestled against the eastern edge of the Horicon Marsh State Wildlife Preserve, the Mayville Gun Club is a natural retreat for outdoor enthusiasts. 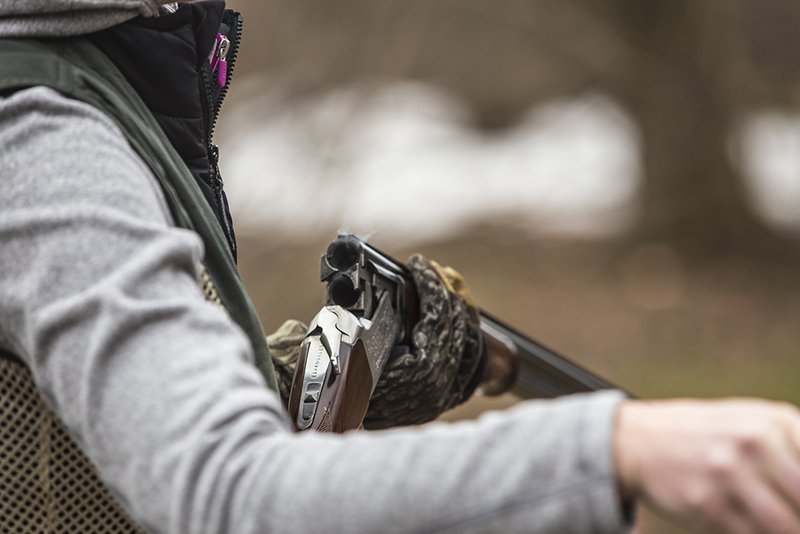 Whether you’re off the road or a regular member, you’ll find this to be more than just a gun club. Instead, it’s a gathering place for those that appreciate the enjoyment and exhilaration of outdoor sportsmanship. We are always open to the public. 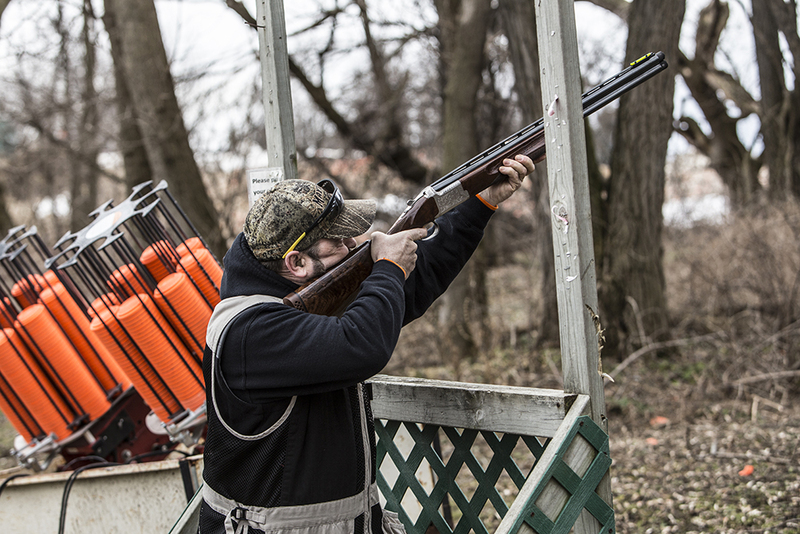 Our club has trap shooting and sporting clay leagues and events for all ages. Take a moment to learn more. If the great outdoors is always on your mind, then consider becoming a member of our club. We have many exciting events planned for 2016. We welcome you out as a guest any time to our club.